Are you looking for kitchen remodeling contractors? Kitchens play a major part in a modern home and as a focal point for everyday life and entertainment. Because in most cases kitchens have an open concept design and are adjacent to the living room and dining room area, it seems to be where families spend more and more time while at home. 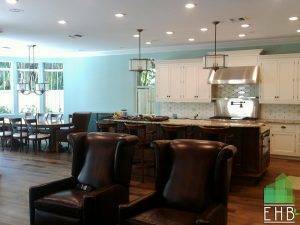 At ECO Home Builders we have a remodeling approach that makes the kitchen remodeling process much easier and more pleasant. Our project manager and the designer will follow through from beginning to the end of your renovation project. The first step is to schedule a free consultation to come to your place and take measurements to make sure we’re accurate with the dimension areas you wish to remodel and improve. As we design the layout accordingly with your style and taste, we will give you options of cabinetry, backsplashes, tile flooring, lighting, and countertops to help you envision your future kitchen. You will never be limited with revision and options because we will work and revise the kitchen design until you are fully satisfied. After the first finish selection, we will help you match all of the above elements and accessories to match perfectly. Our level of service, management skills, and problem-solving make us a leading construction company in Florida. EHB tradesmen are licensed offering an entirely different comfort level and satisfaction for our customers. We only strive for perfection, and you will be pleased with the end result. Have you been dreaming of your kitchen area to be more inviting and inspiring to cook and gather friends and family more often? We will turn your space into a chef’s dream, add more storage, and improve the kitchen layout. 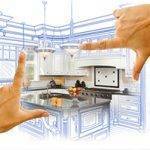 Any of these goals can be achieved through renovation to modernize and update your kitchen space completely. Call our number and schedule an appointment today! For more details call us today at 954-665-0852 or click HERE and fill the Form! 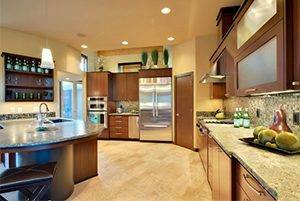 Kitchen Remodeling Contractors	Overall rating:	5	out of 5 based on 8	reviews.